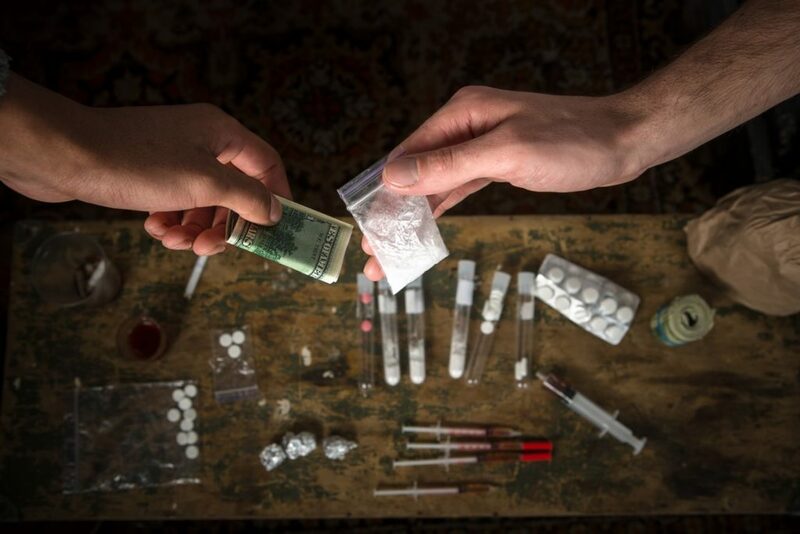 Getting arrested for Drug Possession in Columbus is a serious issue because it can involve either legal or illicit drugs. Here are some tips to avoid getting arrested, but if you or a loved one has been arrested for drug abuse or possession, a SMD/HLS Bail Bondsman can assist in obtaining a drug possession bail bond. Drug Possession in Ohio can be a felony or a misdemeanor. The degree of seriousness depends on the type of drug, federal schedule of the drug, and amount of drugs possessed. 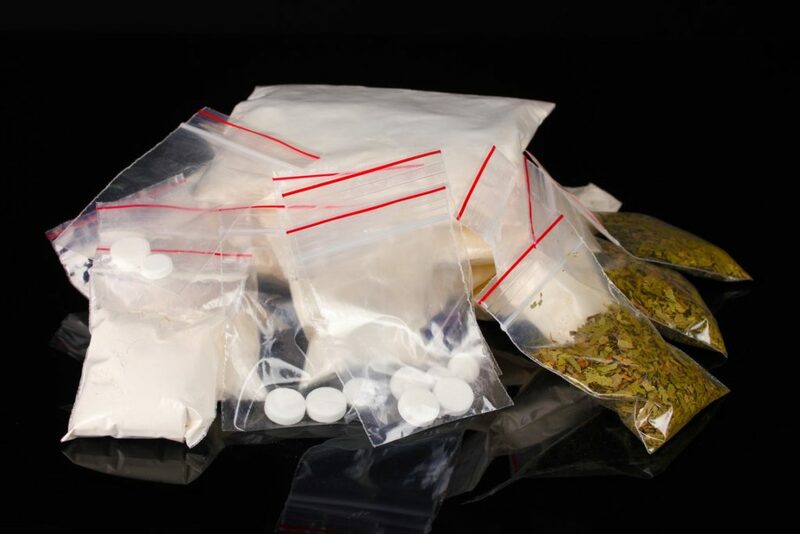 If multiple types or large amounts of drugs are involved, you may also face charges of possession with intent to sell. If the arrest occurred near a school or with children present, the charge could also be more serious. If you are charge with marijuana possession or cultivation of marijuana, the offense is a minor misdemeanor if the amount involved is less than 200 grams. Possession or use of Drug Paraphernalia can be a 4th degree misdemeanor and carry a sentence of up to 30 days in jail and 5 years or probation. Regardless of the degree, you will need a Misdemeanor Bail Bond. Large amounts of drugs, intent to sell, or with children present can result in a felony being charged against a defendant. Penalties for felony drug possession can range from six (6) months for a 5th degree felony to eleven (11) years in prison. Fines can also range up to $20,000 depending on the degree. Regardless of the degree, you will need a Felony Bail Bond. With over 3 generations of experience at SMD & HLS Bail Bonds, we have experience with just about every scenario and have the resources available to bail you out of jail 24/7. A court appearance will be required after being charged with drug possession and our professional bail agents with provide you the tools necessary to be released from jail and make it to your scheduled appearance. Call our bail agents today at 614-257-9349 or 614-582-6049 to make arrangements for your release today!